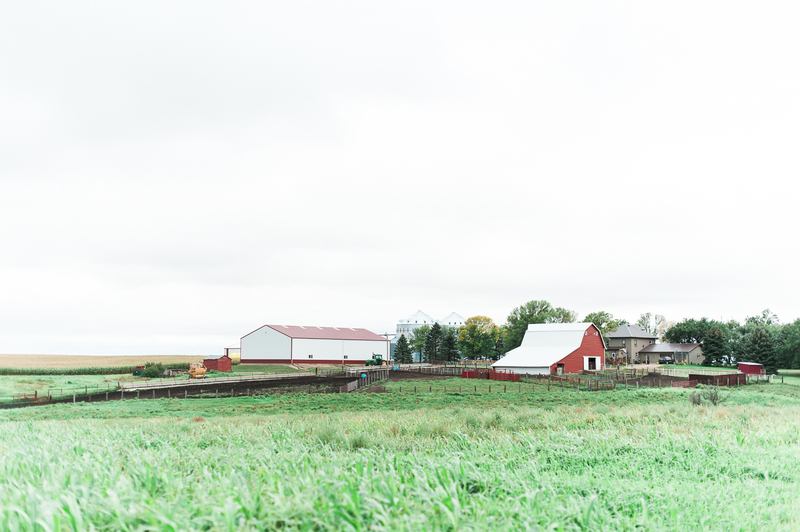 Jamie Johnson doesn’t like to use the word sustainable to describe her family farm because taking care of the soil is just part of doing business. 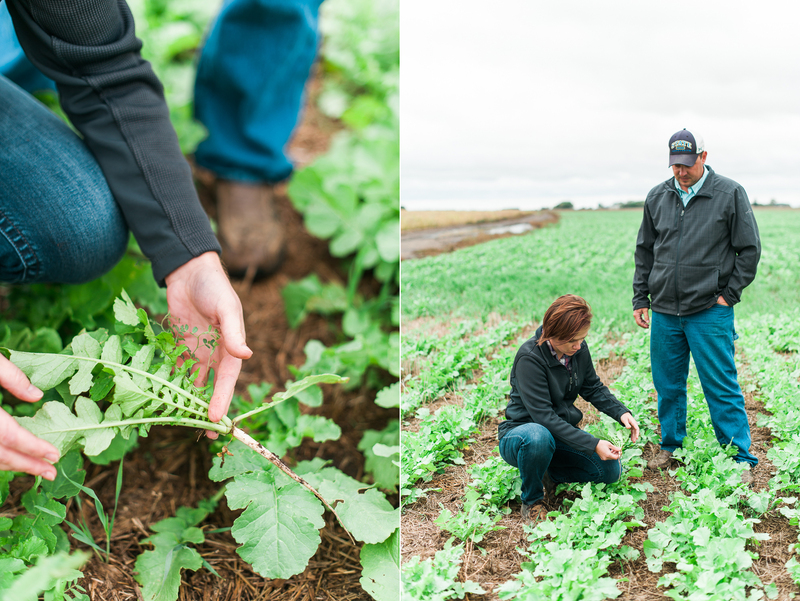 Like many South Dakota farm families, Jamie and her husband, Brian, are committed to using environmentally friendly practices like rotating crops, practicing no till and planting cover crops. 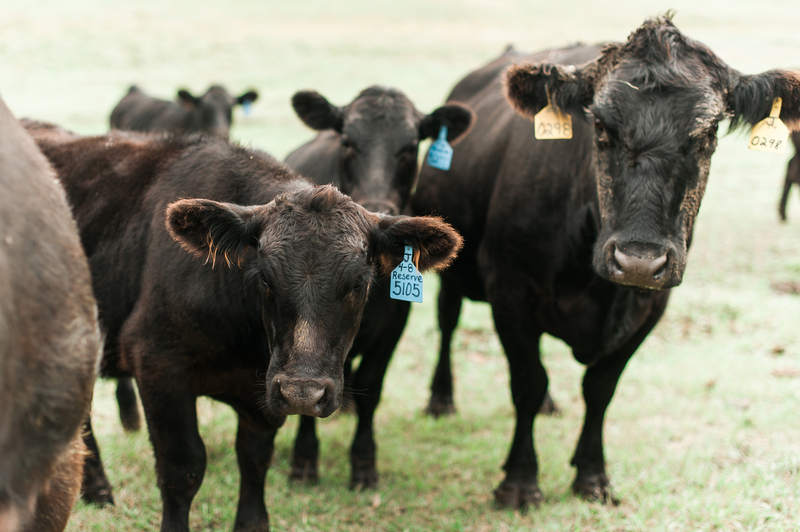 They know the choices they make today have a big impact on the future of their farm and neighbors. 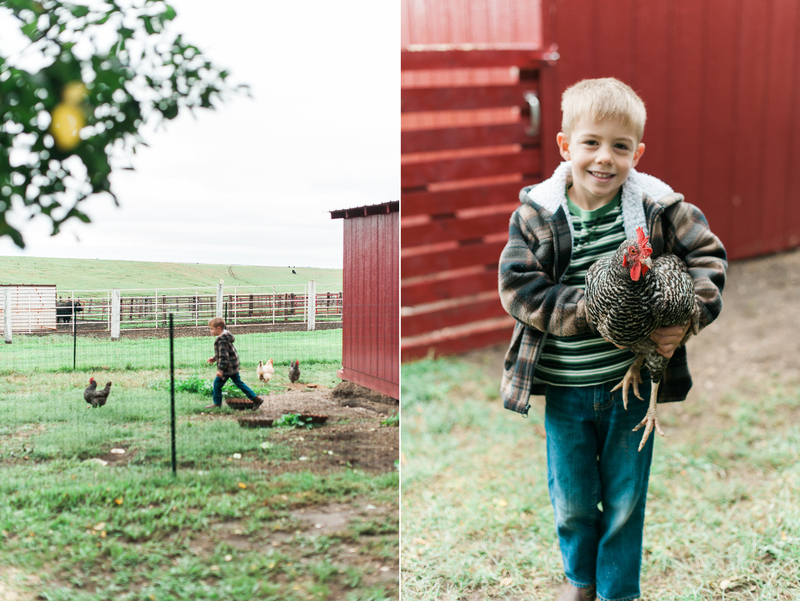 Jamie grew up on a ranch in Nebraska raising Angus cattle. She met Brian during a college internship, and they were a perfect fit. 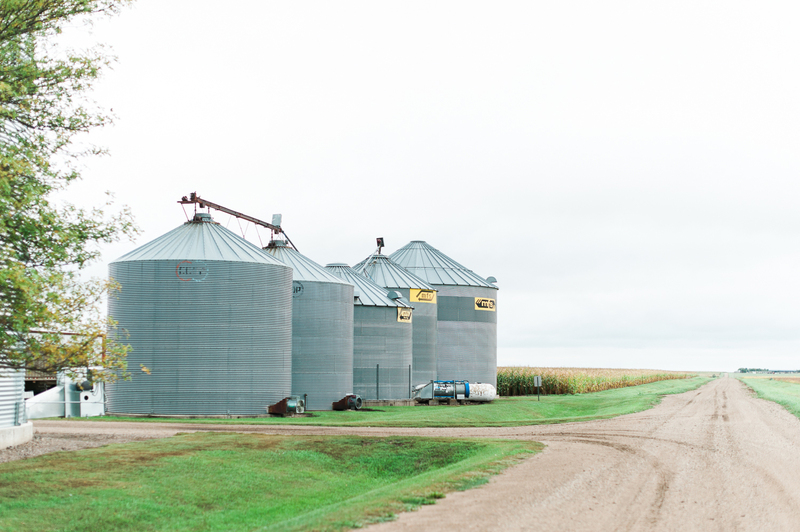 Soon, she found herself moving to Frankfort, South Dakota, to join Brian and his parents – Alan and Mickie – on their family farm. 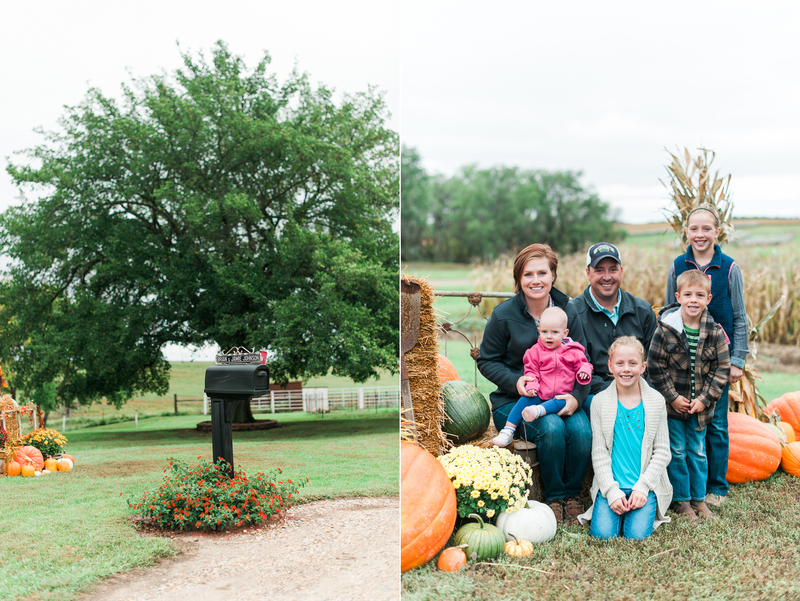 After 12 years of marriage and four kids, they are the fourth generation to take on the daily duties of running the farm. 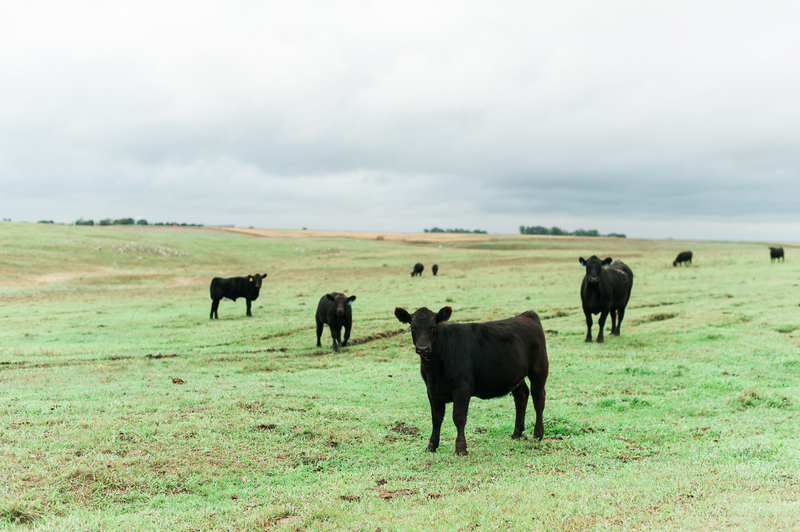 This includes growing soybeans, corn and wheat, expanding their herd of Angus cattle and keeping their four chickens happy and healthy. 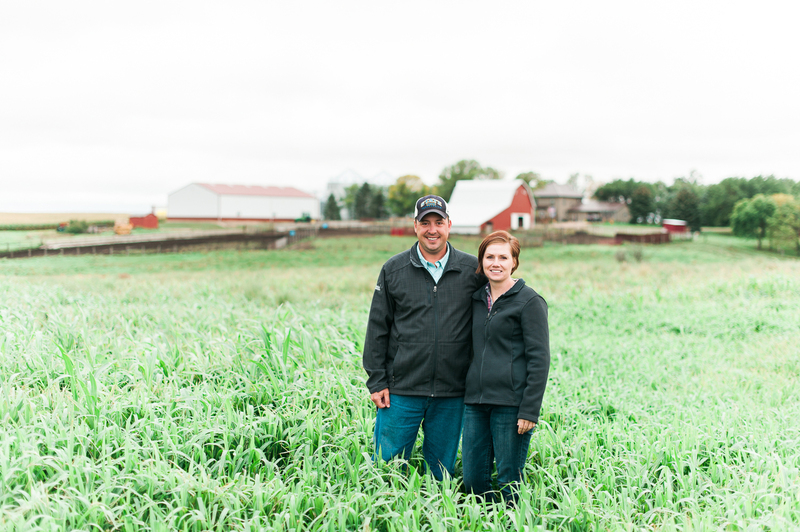 Thanks to Brian’s parents who began practicing no till in the 1980s, the Johnsons had a sustainable foundation when they began experimenting with cover crops. 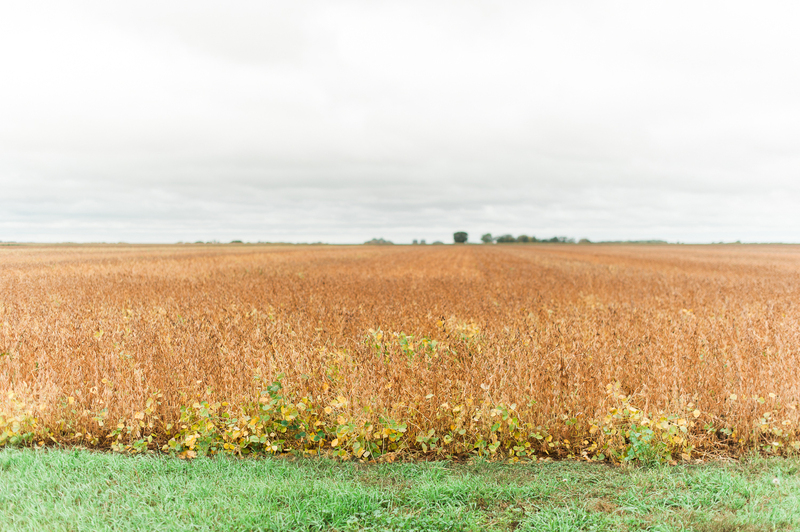 For the past eight years, those experiments have yielded good crops and healthier soils. They even use cover crops to feed their cattle for part of the year to give the pastures a rest. 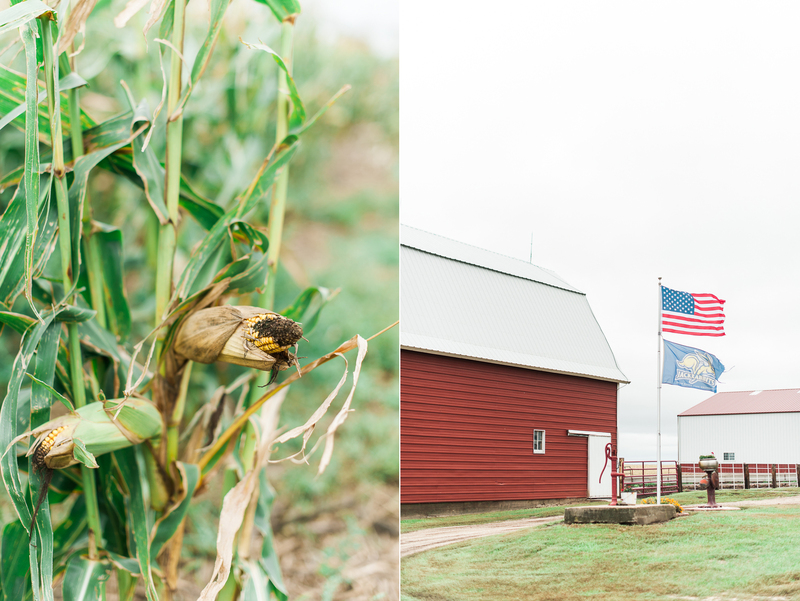 They typically plant the cover crops in early August and let them grow throughout the fall until they freeze. 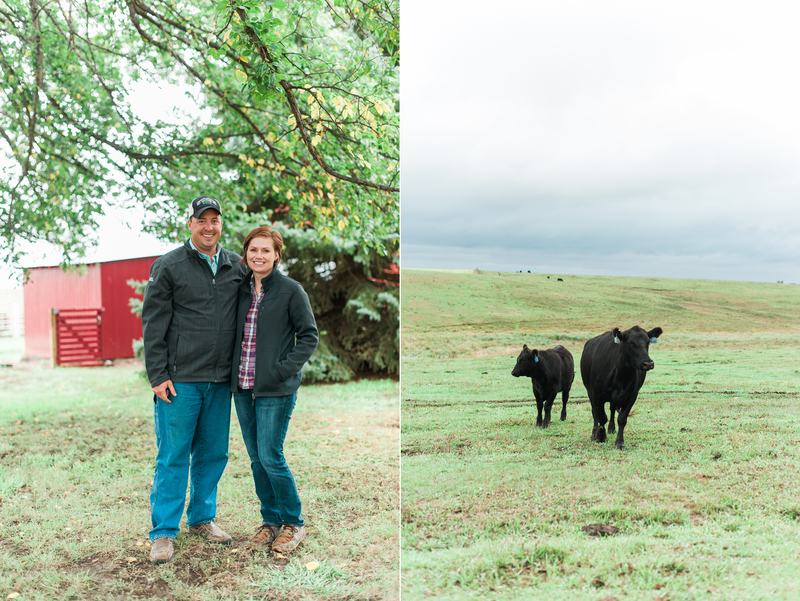 Sustainable practices also help the Johnsons reduce their use of pesticides. “We do still spray to control weeds and insects, but we noticed that the more we keep our ground covered, the less issues we have. We only spray when necessary and are careful to use just the right amount,” she said. Spending a little less time in the field means more time for the other chores that pop up. According to Jamie, there’s always something to do, but the work is her favorite part of farm life. 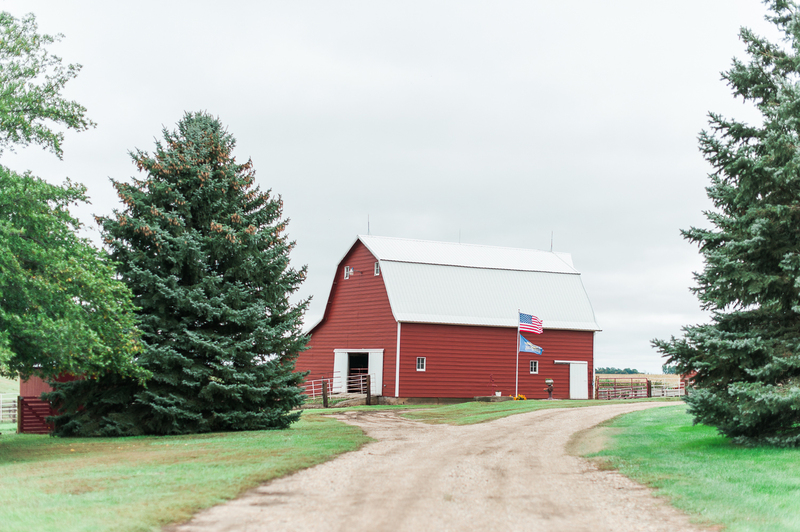 Did you know South Dakota farmers and ranchers lead the nation in enrollment in the USDA’s Conservation Stewardship Program? 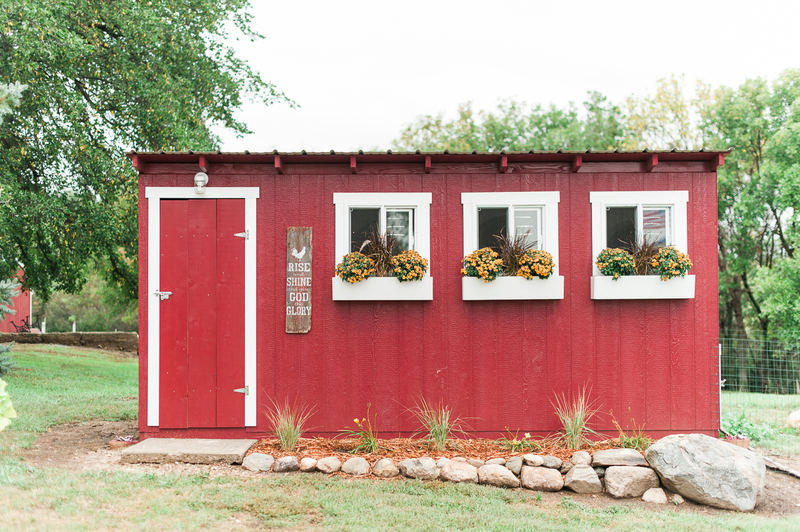 Read about their efforts and dig into the sustainable practices Jamie uses on her family farm.